Ways & Means is the amazing follow-up to the Green’s award-winning debut album. Produced by the band itself, it features 14 songs demonstrating the full-range of this talented band’s skills. From dancehall (“Decisions”) to lovers rock (“She Was The Best”) to classic roots (“Keep On”) to unclassifiable genre-busting styles (“Good Vibration”), this album covers a lot of musical ground and is destined to be in the conversation for Reggae Album of the Year. 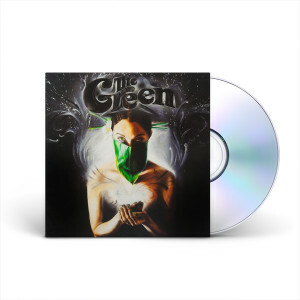 Every customer who gets the physical CD in the pre-order will also get an MP3 download of the album made available on release day while they wait for their disc to arrive.